UC San Diego Extension said Monday job prospects for college graduates are “considerably brighter” than in recent years, and identified ten mostly tech-oriented careers that are likely to expand in the foreseeable future. The continuing education division of the University of California, San Diego, released it’s sixth annual “Hot Careers for College Grads and Returning Students” report identifying the job opportunities most likely to expand in the foreseeable future. Nine of the top 10 careers are technology- and business-oriented, with elementary school teachers the lone exception. 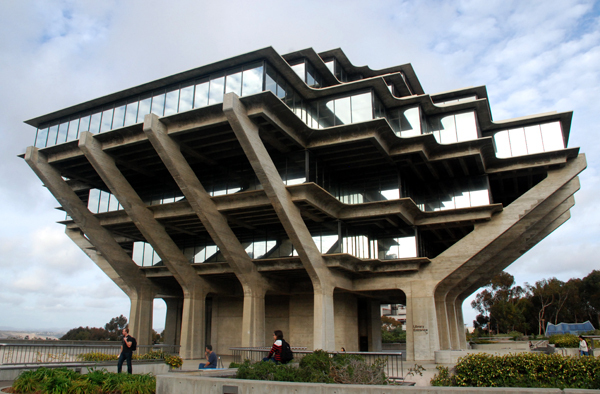 Overall, tech-oriented sectors continue to seek a high level of analytical and marketing skills as the prime hiring criteria, so “education remains a transformative element in hiring decisions,” UCSD said. 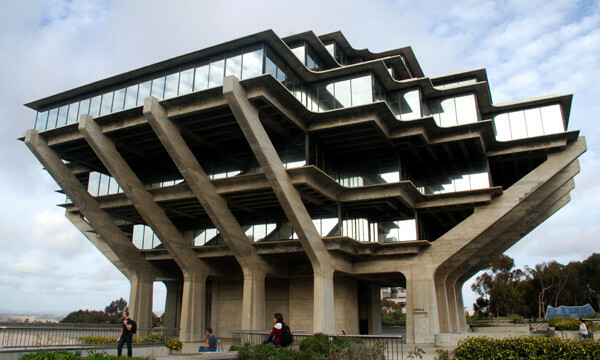 UC San Diego Extension serves about 33,000 students annually in nearly 4,300 courses.